SolidarityNow is a member of OSEN (Open Society European Network). The Open Society European Network brings together spun-off national foundations of the Open Society Foundations in Europe with the aim of ensuring a continued level of collaboration, the exchange of information, and to provide the opportunity to contribute to the mission of the Open Society Foundations in Europe. Currently, members of the Open Society European Network are based in Bulgaria, the Czech Republic, Estonia, Greece, Lithuania, Latvia, Poland, Romania, Slovenia, and Slovakia. SolidarityNow joins forces with international and Greek organizations, networks and institutions of the civil society and works together in order to enhance human rights and support all vulnerable populations. The Racist Violence Recording Network was created on October 2011 through the initiative of the UNHCR office in Greece and the National Commission for Human Rights, in order to monitor the escalation of hate crimes. There are currently more than 35 nongovernmental organizations and other bodies that participate in the Network, providing legal, medical, social or other support services and come into contact with racist violence victims. SolidarityNow joined the Transparency Register platform to contribute to its goals and vision. 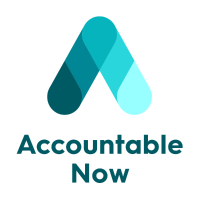 SolidarityNow is member of Accountable Now, a global platform that supports civil society organisations (CSOs) to be transparent, responsive to stakeholders and focused on delivering impact. Our Members are internationally operating CSOs who drive this agenda together with us. Accountable Now was founded in 2008 under the name International NGO Charter of Accountability by 10 leading CSOs, including development, humanitarian, environmental, rights-based and advocacy organisations. SolidarityNow is registered in the National Registry of Institutions of the Private Sector Non-profit holding social care services and in the Special Registry of the Volunteering Non Governmental Organizations of the Greek Ministry of Health and Social Solidarity. The registered members in the above registries are recognized as certified bodies of the National Social Care System. SolidarityNow is a member of the International Human Rights Funders Group, a global network of donors and grantmakers committed to advancing human rights around the world through effective philanthropy. 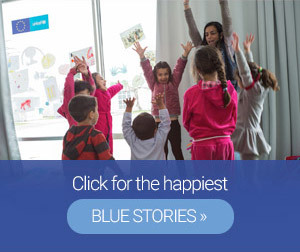 SolidarityNow is a member of ECRE (European Council on Refugees and Exiles, a pan-European alliance of 90 NGOs protecting and advancing the rights of refugees, asylum seekers and displaced persons. 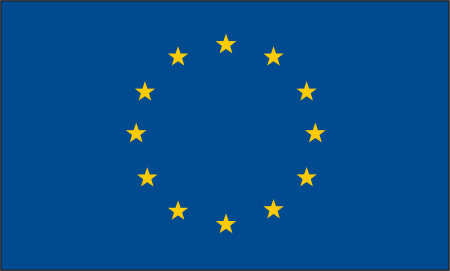 Our mission is to promote the establishment of fair and humane European asylum policies and practices in accordance with international human rights law. SolidarityNow is part of CIVICUS, a global alliance of civil society organisations and activists dedicated to strengthening citizen action and civil society throughout the world.